Marketing matters. The right campaign can launch your brand into the stratosphere. Fledgling companies have morphed into household names because of their brilliant marketing tactics. Every business needs to create a marketing budget. How much you should spend depends on the size of your company and what you’re trying to achieve. If you’re about to launch a new product line, it might be a good idea to beef up your spending on advertisements. A marketing budget example can help you plan your own business strategy. Here are three ideas you can use for inspiration. Certain industries rely heavily on marketing. If your business needs a constant supply of new customers, it might be worth it to invest heavily in a strong marketing plan. A successful author who took advantage of digital self-publishing admits that he pumps $370 a day into Facebook advertising alone. Writing a book is a commercial enterprise. Toiling alone in an attic hoping someone notices your brilliance won’t get you very far. You have to be willing to self-promote. People can’t fall in love with your product if they can’t find it. You don’t have to commit to coming up with every marketing idea yourself. Flat-Fee Internet Marketing Service for Agencies exist to help busy professionals manage their advertising strategy. Devoting a large percentage of your total budget to marketing is a bold decision that could result in huge gains. For whatever reason, you might not be ready to splash out on a flashy marketing plan. This doesn’t mean that you have no options. Quite a bit of social media marketing can be accomplished using your free accounts. You have to be willing to do work yourself if you want to save money on your marketing budget. For instance, taking product pictures yourself is much cheaper than hiring a photographer. Figure out what your essentials are. Is there advertising money that has to be spent? This strategy is easier for smaller companies to adopt. 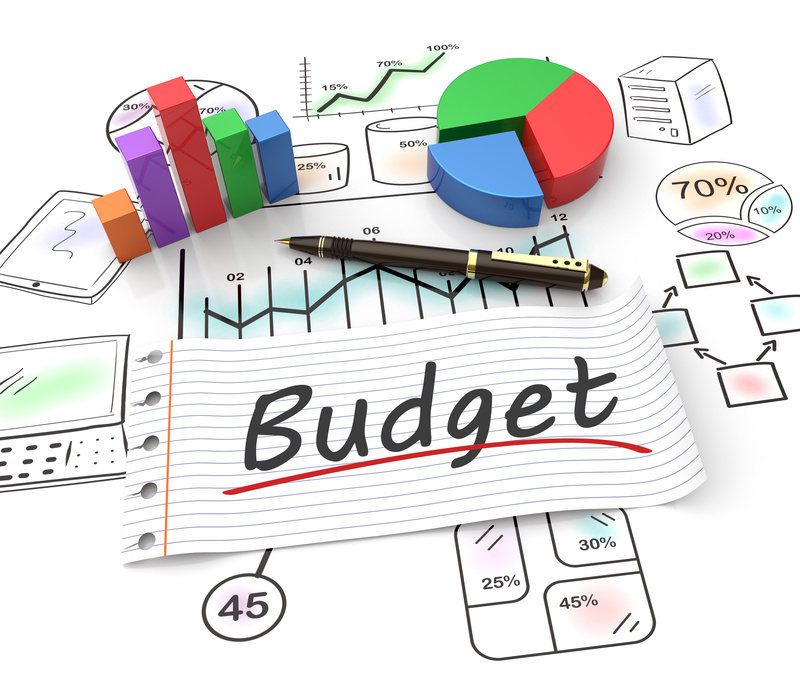 Your marketing budget should be formally written down. This will make it much easier to adhere to. Not only do you need to work out how much you’re going to spend, but you also need to figure out exactly where the money will go. Will all of your budget be spent on social media influencers? Paid TV spots? The actual numbers involved in your budget will depend entirely on your business. A company that spends $5 million on advertising but only earns $4 million in revenue is in serious trouble. A company with the equivalent advertising budget but $20 million in revenue is in a much more comfortable spot. Creating the perfect marketing budget takes trial and error. You might need to play around with a few campaigns until something resonates. A marketing budget example can help you figure out how to allocate your business funds if you’re having trouble. You could also visit our blog. We’ve compiled a trove of useful material intended to help business owners.